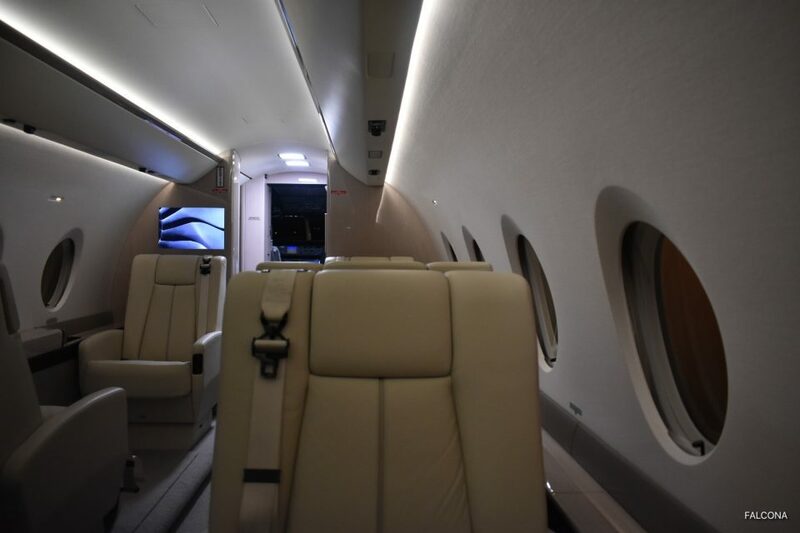 Charter the super mid size Gulfstream G280 private jet with Falcona for your next business or leisure flight.The Gulfstream G280 is an aircraft so powerful and aerodynamic it redefines the performance and capabilities of super-midsize business aircraft. The versatility, speed and range make the G280 a great private jet to charter around Europe. It entered service in 2012. It offers a true stand up cabin (1.85m) and seats up to 10 passengers, with beds for up to five passengers. It offers a transatlantic range making it one of the best in its class. 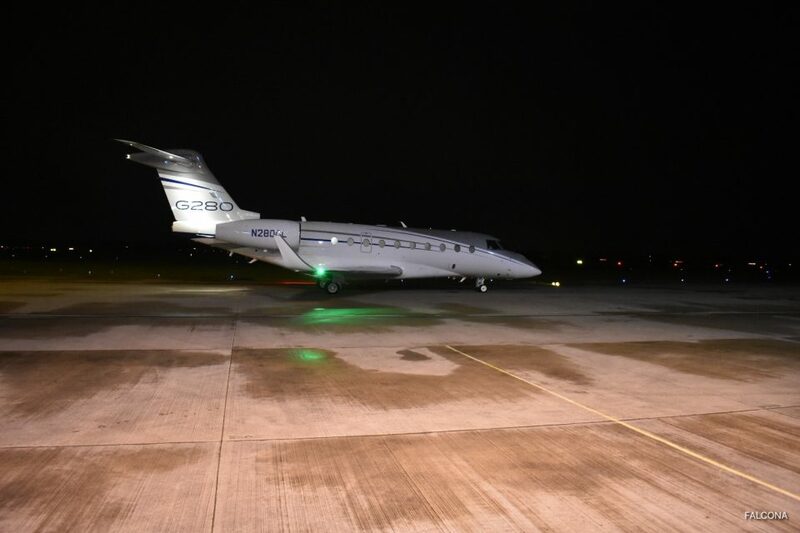 Capable of flying non stop from London to Dubai or Manchester to New York. Rising above the crowd, the G280 rockets up to 45,000 ft, putting you higher than the commercial traffic for a smoother and quicker flight. 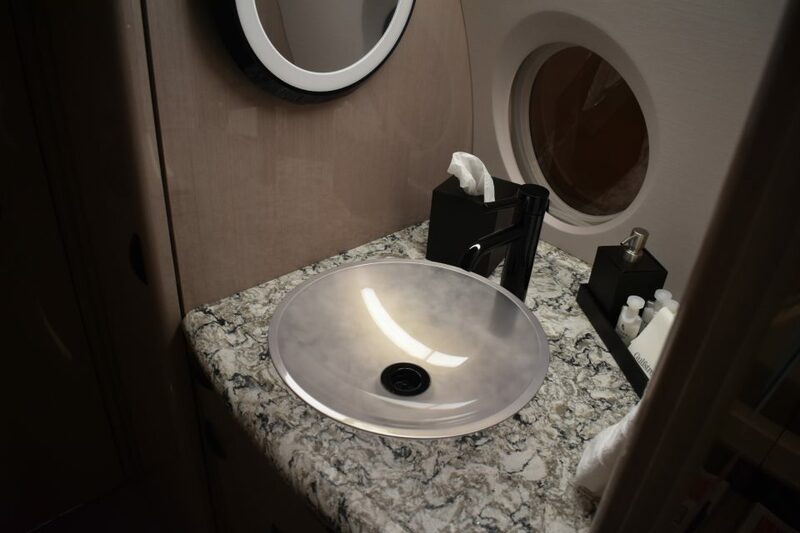 Slip into a Gulfstream G280, and its roominess is immediately evident. Designed for comfort not just practicality. Relax in the wide, soft seats and stretch your shoulders and legs. Recline on a club chair or a plush sofa. With nearly 1000 cubic feet of cabin, you have ample room to move around the cabin with ease. 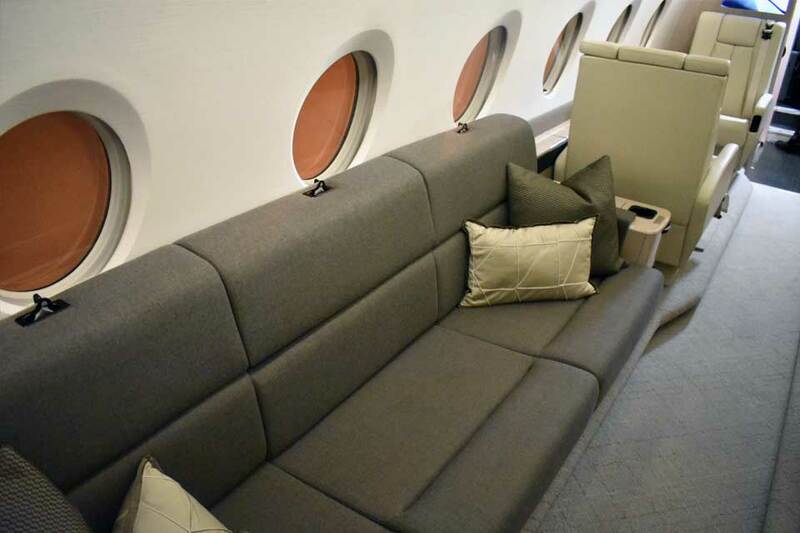 Its a large cabin experience in a super mid size aircraft. The door has a 6-foot/1.8-meter clearance and deep stair treads to provide easy access.The cabin height of 6 feet 3 inches/1.91 meters is better than any aircraft in its class. Paired with spacious width and length, that gives the G280 a cabin that comfortably seats up to 10 passengers with beds for up to five. With 19 large oval windows, natural light floods the G280 cabin and allows every passenger an opportunity to see the world from on high. 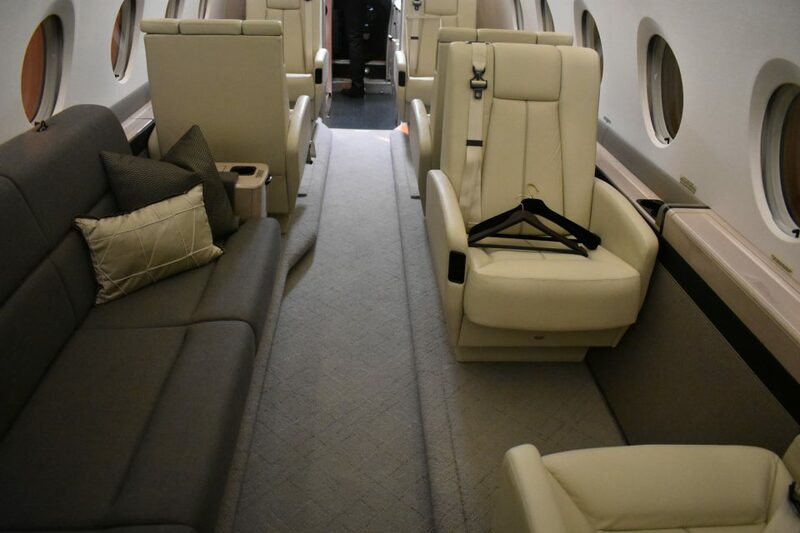 Two signature Gulfstream features, 100 percent fresh-air circulation and a cabin pressurized to a lower, more easily breathable altitude, reduce the exertion on passengers’ heart and lung functions, meaning they arrive less fatigued, more alert and ready to focus on the day ahead. 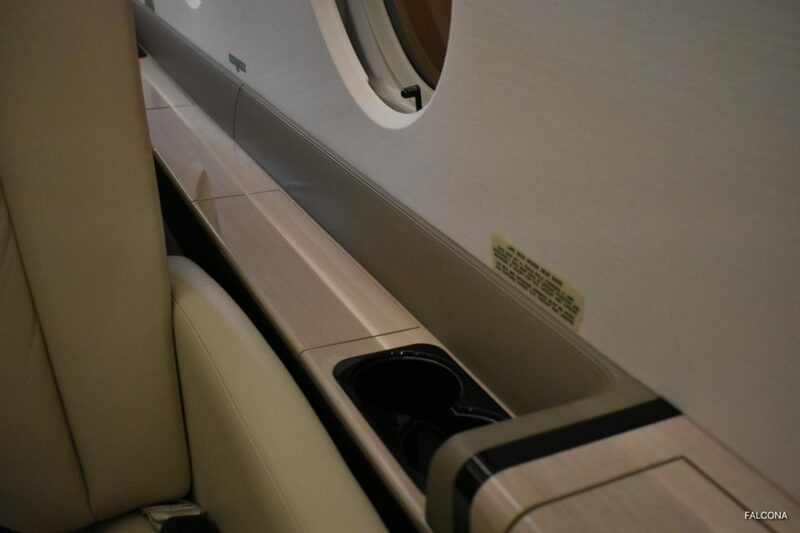 The Gulfstream Cabin Management System incorporates an iPod touch to provide fingertip control to manage temperature, lighting, monitors and entertainment. Cabin control also can be downloaded to most Apple devices, giving passengers the power to adjust settings at their seats. A satellite phone and the option of high-speed internet keep passengers connected even while soaring above the clouds. Dual Blu-ray DVD players and high-definition monitors are standard features for business or entertainment needs. 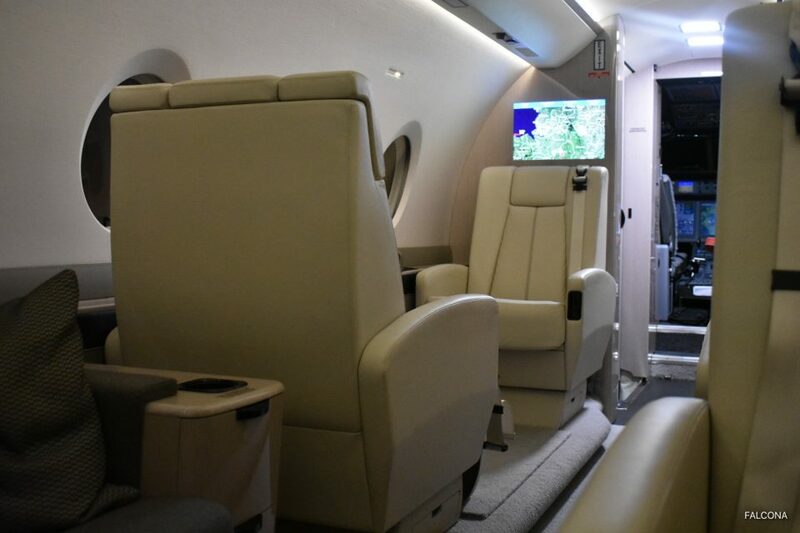 The connectivity continues with Gulfstream CabinView, which provides a web page format to track flight progress, map geographic boundaries and see points of interest. This super-midsize aircraft travels 200 nautical miles/370 kilometers beyond its initial targeted range. That design achievement pushes the G280’s maximum range to 3,600 nm/6,667 km at Mach 0.80, making the G280 the only aircraft in its class capable of flying non-stop from London to New York in world-record time. Other popular routes include, Dubai to Hong Kong. Lagos to London and New York to Paris. 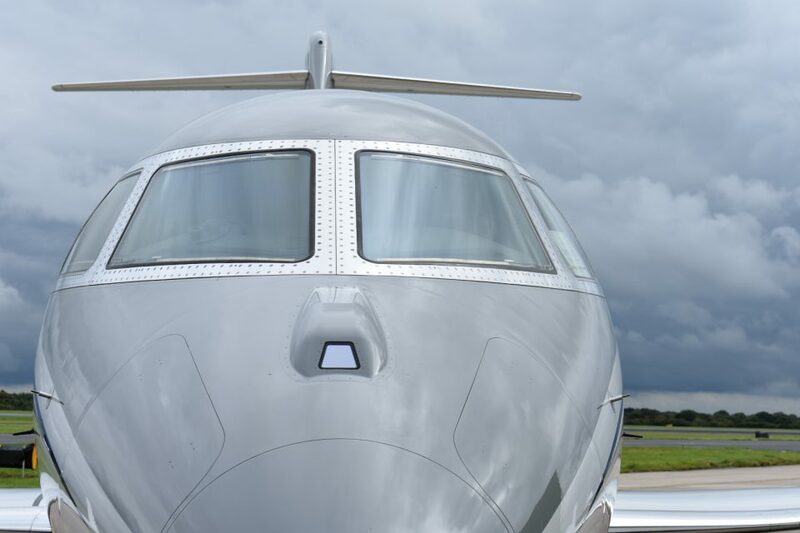 The wings of the G280 feature no leading edge devices although it does possess blended winglets for further range, high cruise speeds and providing passenger comfort. Part of the magic behind the G280’s remarkable performance are its new engines, Honeywell HTF7250G turbofans, upgraded variants of the engines that power the Bombardier Challenger 300. The new turbofans, which feature full-authority digital engine control (fadec) and an automatic power reserve that can be relied on in a pinch if more power were to be desperately needed, put out 7,445 pounds of thrust apiece. 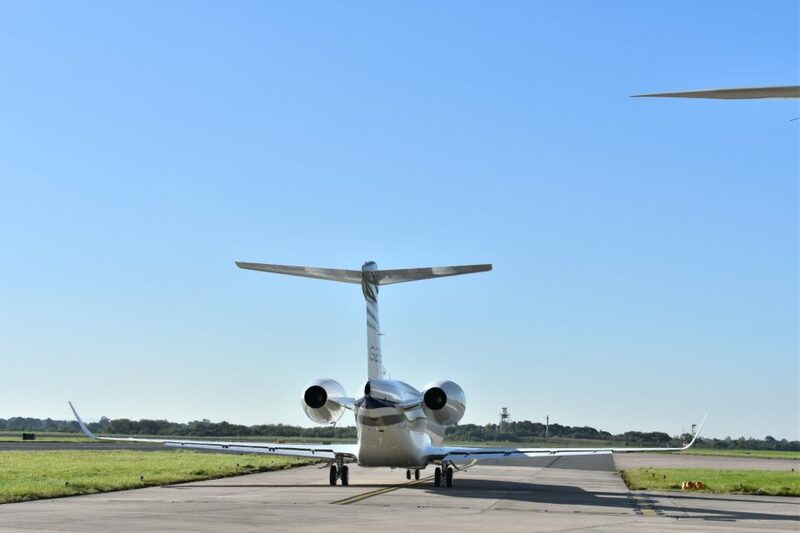 They help the G280 come in at a remarkable 16dB below Stage 4 noise requirements, and the NOx emissions are 25 percent below the latest and most stringent standards, according to Gulfstream. The Honeywell engines were key to the G280 hitting its performance goals, because not only are they powerful, for high speeds in cruise, but they are efficient as well. 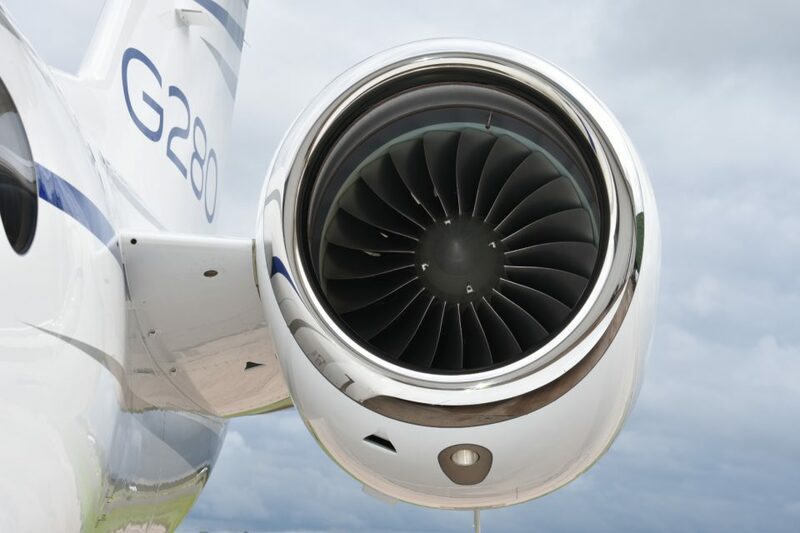 Thanks to those engines, as well as the wing design, the G280 burns 7 percent to 12 percent less fuel than older-generation jets. Enhance Vision System (EVS) uses a specially designed forward looking camera that projects an infra-red real-world image on the pilot’s head-up display. In fog or the darkest of nights, pilots using EVS can clearly see a mountain range, a runway, or any other aircraft or vehicles on taxiways. Your safety is paramount and never compromised. The G280 main competitors are the Bombardier Challenger 350, the Embraer Legacy 500 and the Citation X+.